Help spread the word and save the bees. 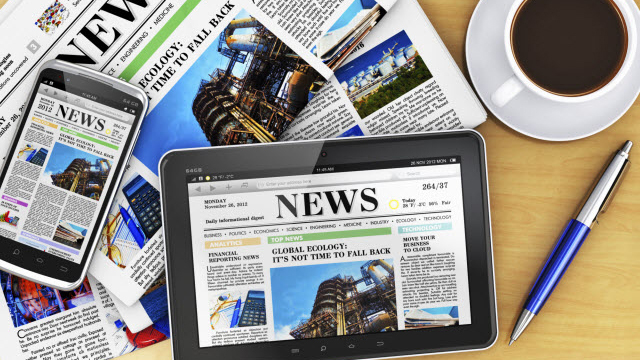 Honey Bees 911 will continue to be published in multiple newspapers, mentioned in online news media, and guest speaking on public radio. 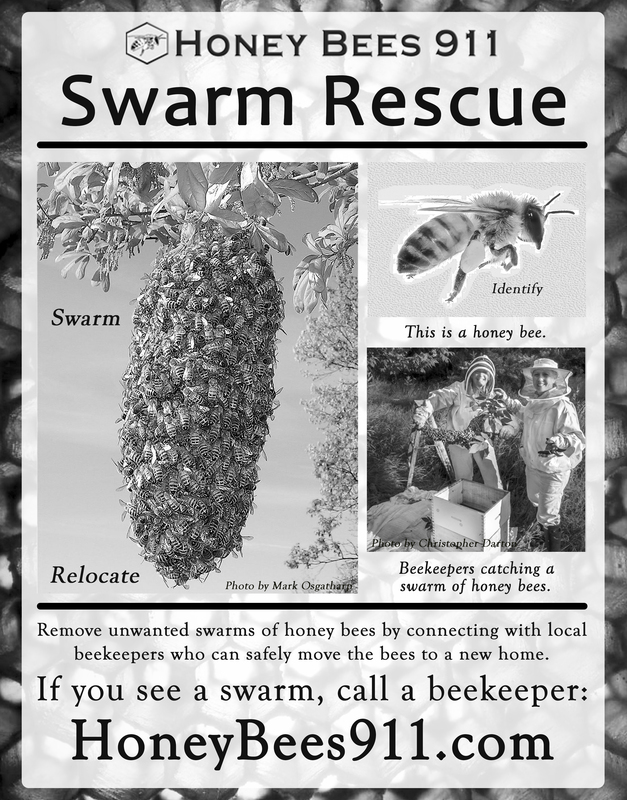 PLEASE SEND US CONTACT INFORMATION FOR LOCAL PUBLICATIONS AND MEDIA OUTLETS SO WE CAN HELP YOU AND YOUR LOCAL COMMUNITIES SAFELY IDENTIFY AND RESCUE MORE SWARMS. 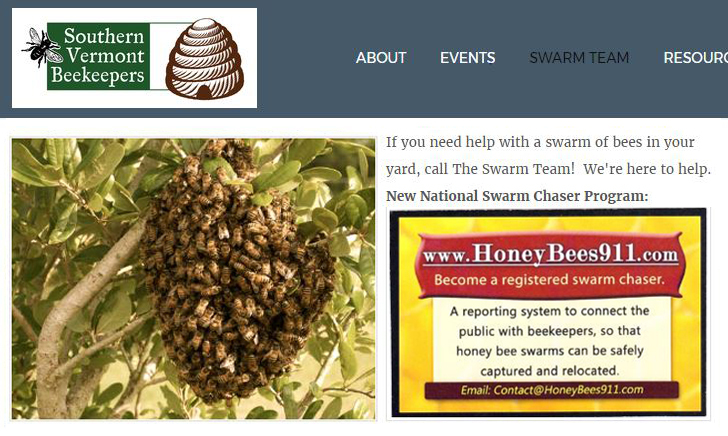 Help spread the word and get others involved by sharing our swarm reporting service on your website. 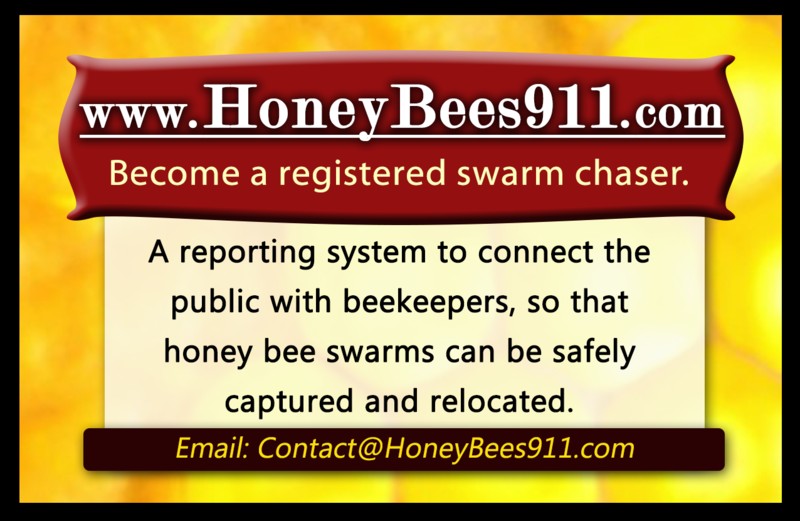 HoneyBees911 is designed to help your local beekeepers and streamline your swarm rescues! Custom designs and aspect ratios available upon request.